Stillwater Community Education in collaboration with The Zephyr Theatre presents: The Little Mermaid, Jr.! 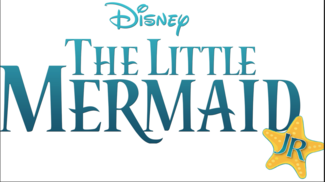 Join us for our production of Disney's "The Little Mermaid, Jr." Have fun "under the sea" building your acting and performance skills as you create this timeless musical story for all to enjoy! In the past, we have had a large number of participants. If this happens again, we will split up into two casts performing seperately. We would add three additional performances - June 29 at 1:00pm and June 30 at 1:00pm and 6:00pm. For students selected for a part, there will be a $150 registration fee. Rehearsals will take place: Monday- Friday, June 10-27 from 12-4 pm, with some additional choreography workshops from 9:00am-12:00pm.